At the end of the year, ESA will launch the Cosmic Vision program with the launch of the CHEOPS mission dedicated to the characterization of exoplanets. Cosmic Vision brings together all the future missions of the European Space Agency. 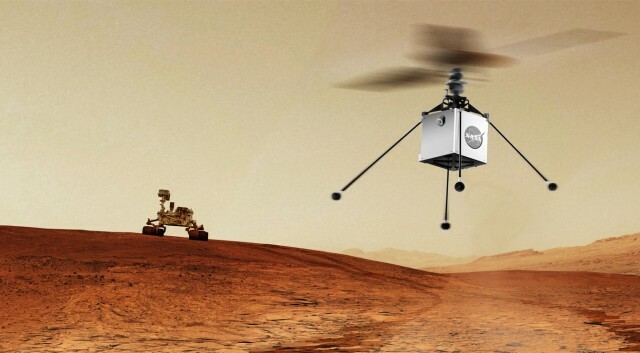 These exciting missions will fuel research for the next decade. ESA is still looking for a fifth middle class mission. It selected three candidates, EnVision is one of them. This mission is therefore still under study. EnVision’s goal is to create a radar map of the surface of Venus. The acquired data will be so precise that the orbiter could detect any change of a few centimeters in the morphology of the terrain. This would highlight any volcanic or seismic activity. 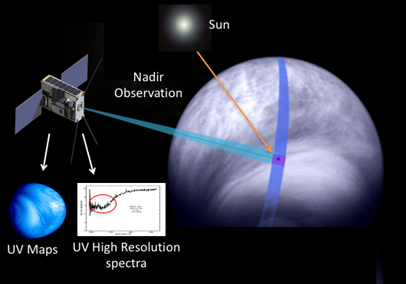 EnVision will also study the interactions between the surface and the atmosphere of Venus. This would show if Venus was habitable, if it had seas and oceans, and how it became so different from our planet. If the EnVision mission is selected, it will be launched in the early 2030s by an Ariane 6 rocket. The other two missions studied are astronomy missions. THESEUS is interested in the beginnings of the universe by studying the gamma-ray bursts that accompany supernovas. SPICA is a mission conducted in collaboration with JAXA. It is an infrared telescope that focuses on the evolution of stars and galaxies. We will know the final choice of ESA in 2021.